The Shop Local program was initiated by the Livingston County Board of Supervisors to drive sales tax growth and encourage residents to shop local in Livingston County. 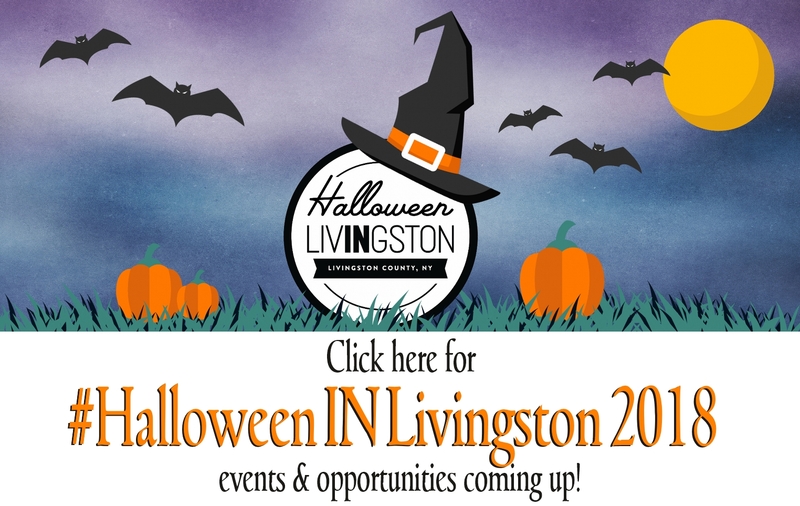 The Chamber partners with the County and Livingston County Economic Development to present this program, which is designed to encourage local commerce, pride & engagement in one’s community and has extended into additional campaigns such as Made IN Livingston, Brew IN Livingston and more. Our Shop Local Campaign is a movement to encourage local residents and businesses to do business in Livingston County. We focus on the benefits of shopping, doing business with and eating at locally owned businesses and restaurants while also promoting them as well. We also strive to build local pride and encourage a greater level of community involvement and participation. We implement a variety of campaigns throughout the year that showcases our local merchants & service providers, community assets, events & attractions and the community as a whole.